This group has a name, but I am embarrassed to admit that I "lost" it and have not been able to determine. It is not the Three Sisters, but something else related to family. If anyone knows, I'd love to hear from you. 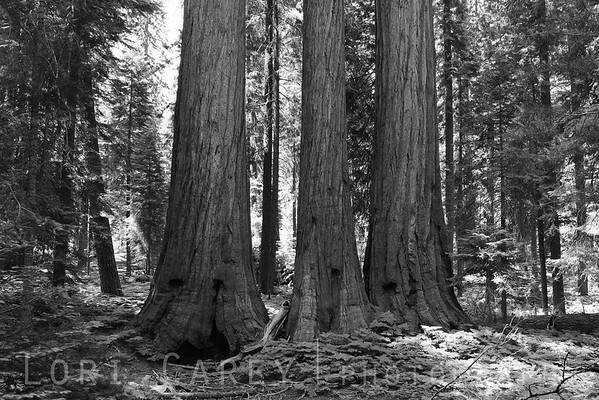 Sequoia National Park.